Redfearn Capital (“RC”) acquired the fee simple interest in 2828 S. Seacrest Blvd, Boynton Beach, FL for $5.35 million ($168 psf). 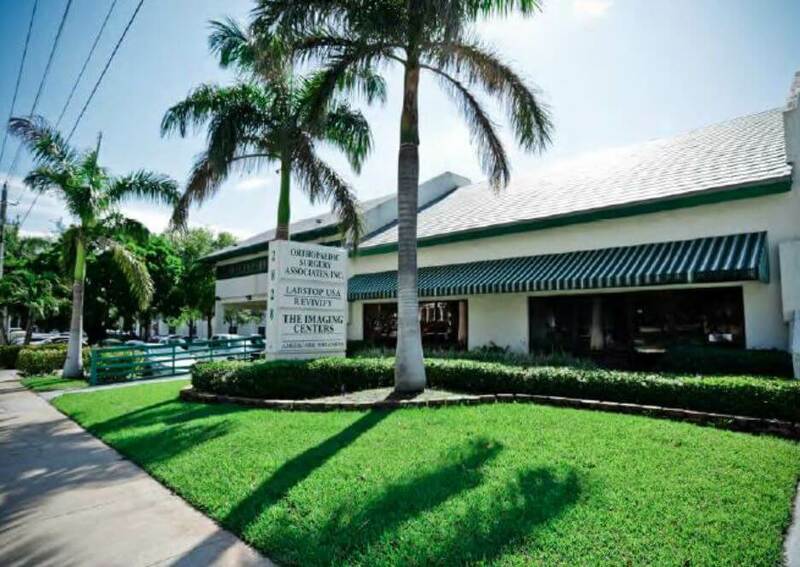 The property consists of one two-story Class B Medical office building totaling 31,747 square feet situated on a 2.04-acre lot. 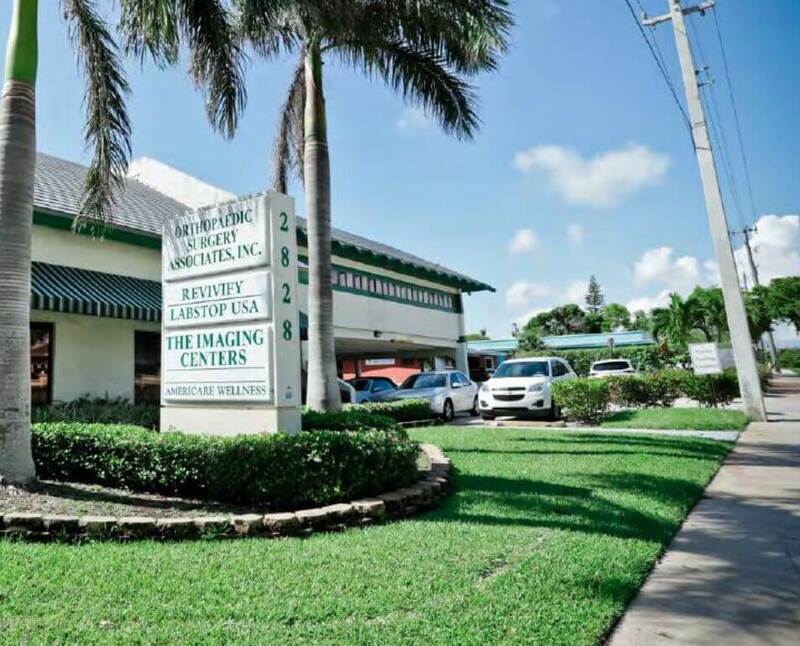 The Property is located directly across the street from Bethesda Health Hospital approximately one mile east of the intersection of I-95 and Woolbright Rd, in Boynton Beach’s eastern submarket which is medically focused and historically low vacancy margins.